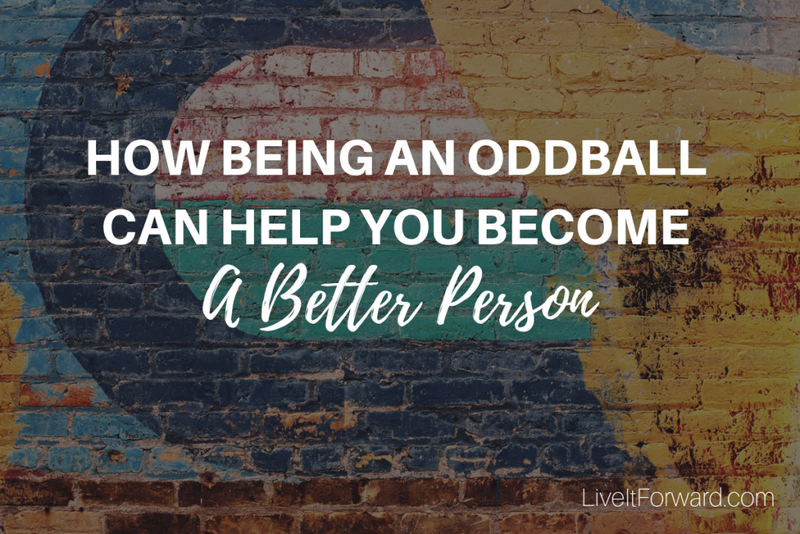 LIF 129 – How Being an Oddball Can Help You Become a Better Person Have you ever felt like an oddball or like you’re on the outside looking in? 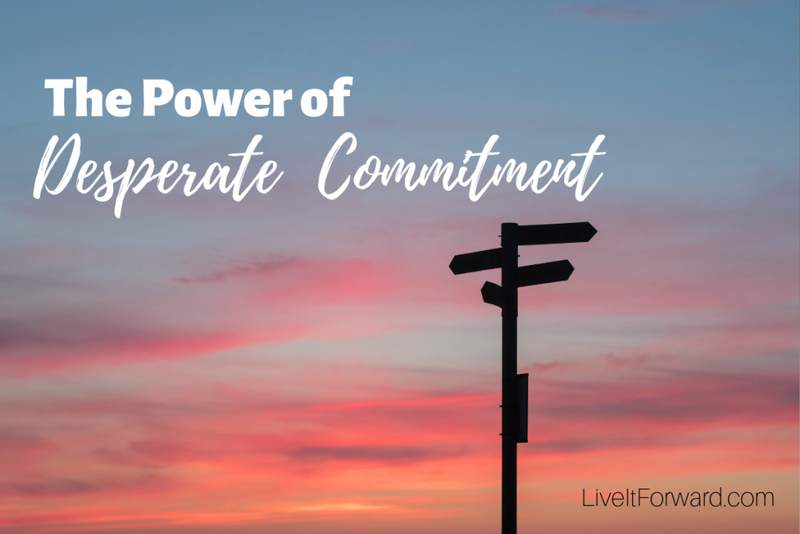 This feeling can lead to an opportunity for you to learn, grow, and become a better version of yourself. 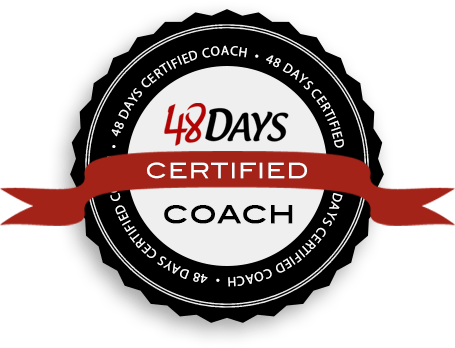 LIF 127 – E+R=O Deep Dive E+R=O … don’t just learn it. Here’s how to live it! 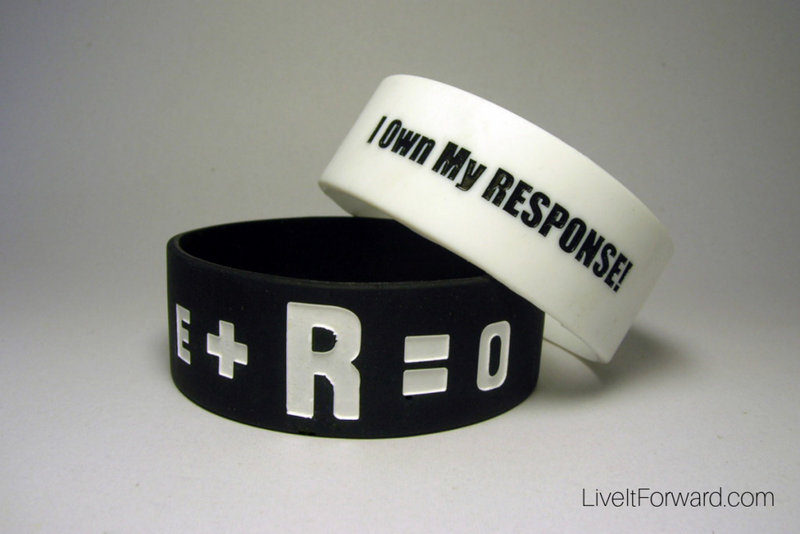 Event + RESPONSE = Outcome. Success in life and work is not determined by the Events you experience. Success is determined by how you Respond. 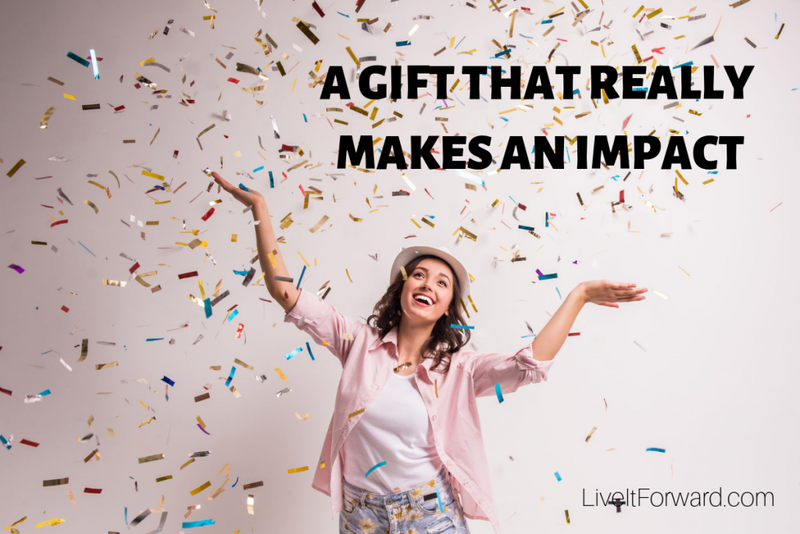 LIF 126 – A Gift That Really Makes an Impact I dropped the ball. Seriously, I really messed up. But through my mistake, I learned just how much a special birthday letter I give to each of my children means to them (and to me). LIF 125 – We’re Back! LIF 125. 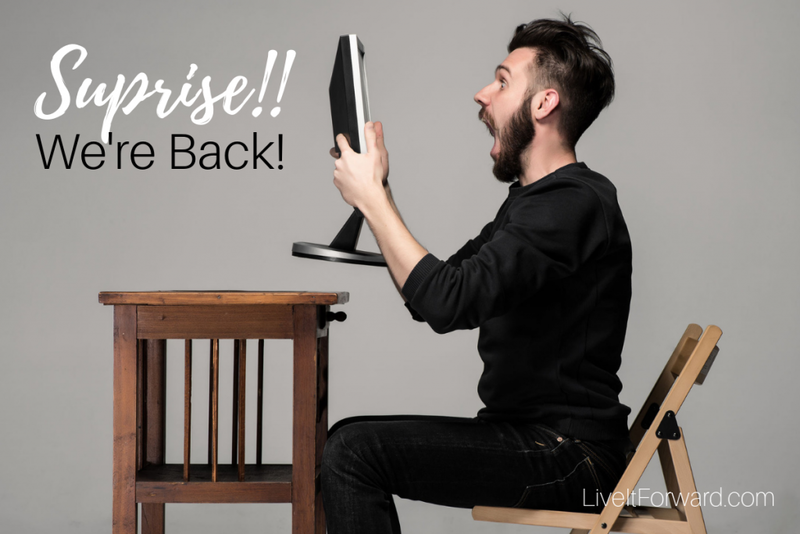 We’re Back Surprise! The Live It Forward Show is back with a new season of episodes. Listen in and we’ll explain why we’re back and what we’ve been up to. 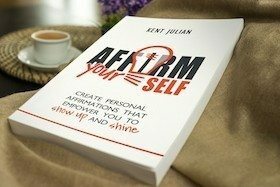 Plus, Kent shares two powerful success strategies that you can implement in your life in just five minutes a day.